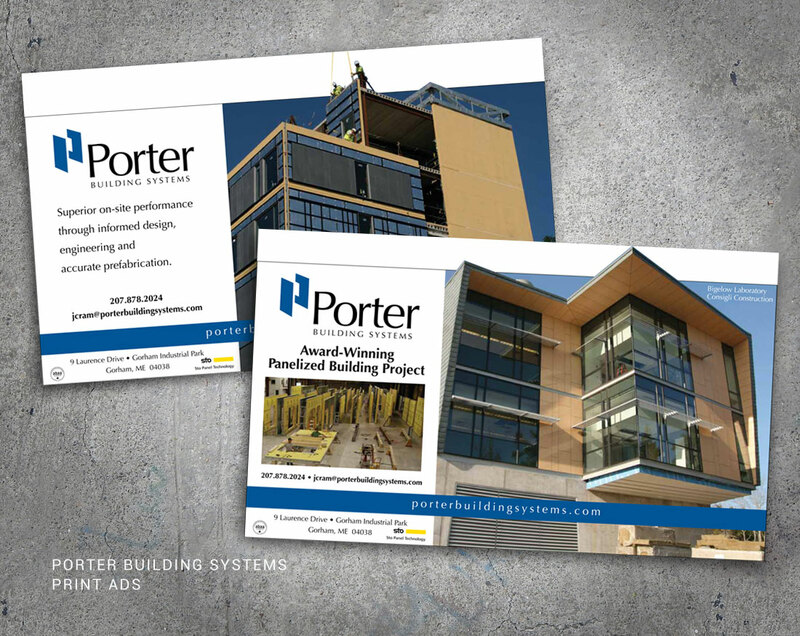 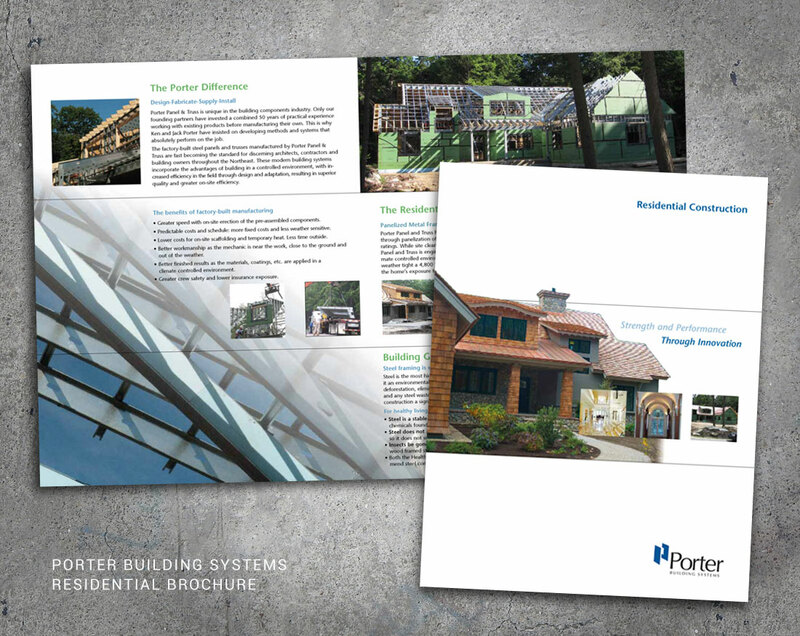 When this successful construction company made the commitment to reorganize their business under the new name of Porter Building Systems, they approached Wood & Company to review and redevelop their brand and marketing presence. 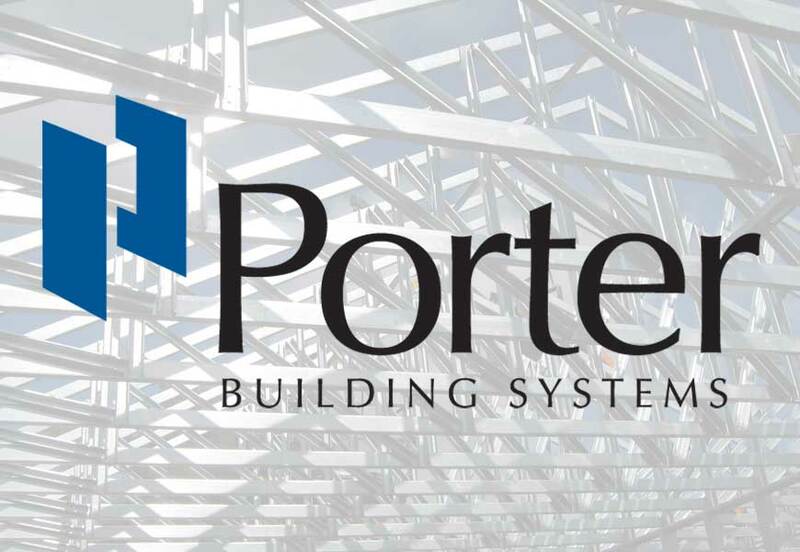 We developed a logo that is a clean, strong visual representation of their product and service – panelized building construction. 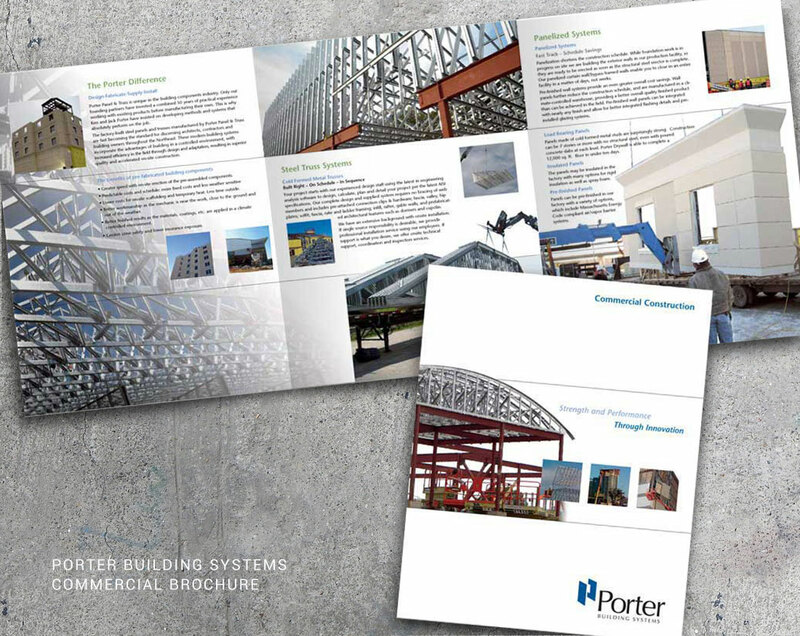 We translated that into a brand voice across media into their website, brochures, print advertising, and digital marketing. 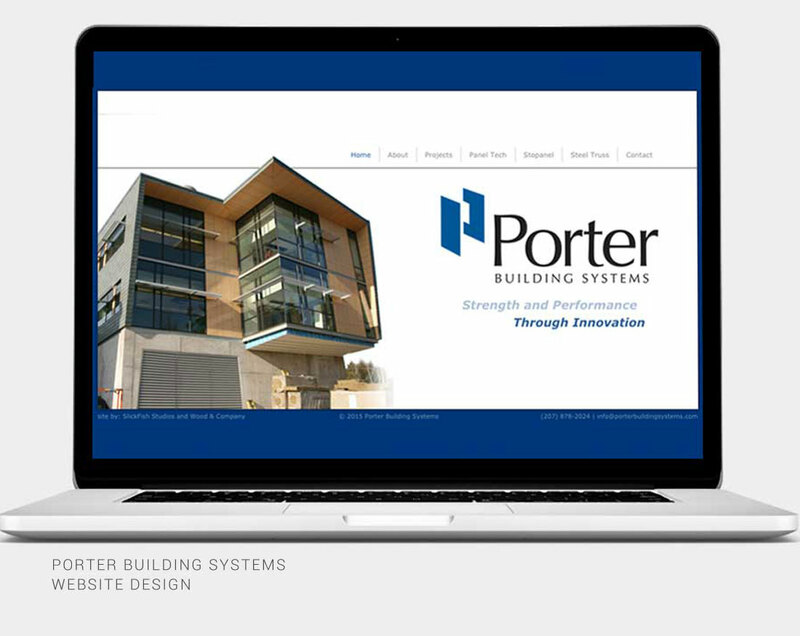 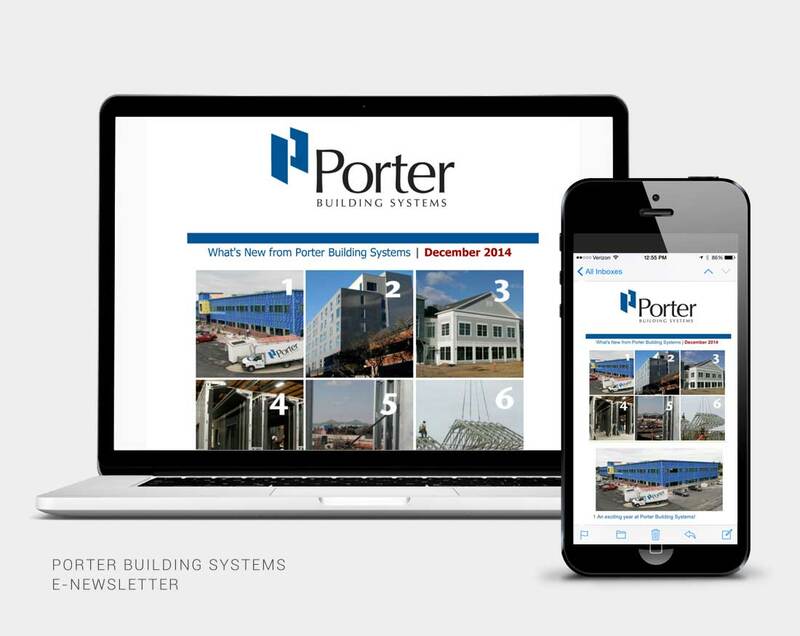 < See more of the Porter Building Systems website.